Former high-ranking DPS official Svetozar Marovic filed a lawsuit against Veselin Mujovic demanding €890,000 compensation, writes Pobjeda. As stated in the lawsuit, Mujovic deceived Marovic and took the money. The preparatory hearing is scheduled for 23 January and the proceedings will be conducted before judge Milena Brajovic. 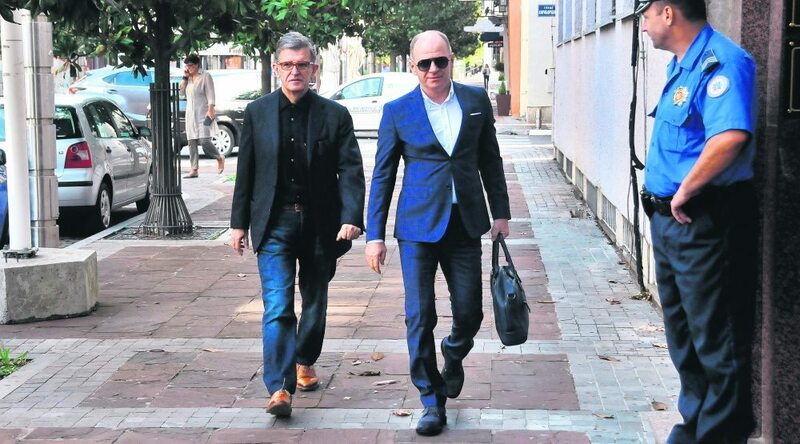 Veselin Mujovic is being tried before the Basic Court over taking €890,000 from Marovic in order to provide a better position to him in prosecutorial investigations. 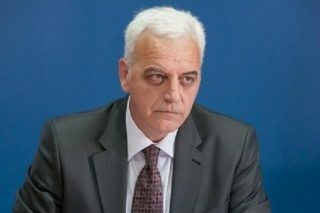 Mujovic previously claimed that he did not take the money and that the entire process represented a campaign against him because he had “provided evidence on the Budva cases to the prosecutor’s office”. 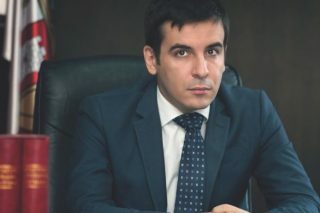 Mujovic was arrested on 17 February police operation dubbed Octopus and has been in custody since then. 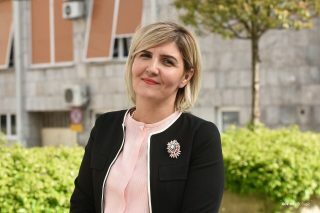 The Prosecutor’s Office is investigating circumstances under which Mujovic allegedly deceived Lazar Radjenovic’s father and took €20,000 from him allegedly to help his son, who was in detention on suspicion of costing municipal budget in five Budva affairs. Mujovic also tried to take money from former manager of the Municipality of Budva Aleksandar Ticic. He asked him to give him €100,000 to influence prosecutors to remove him from the indictment in the Kosljun case.